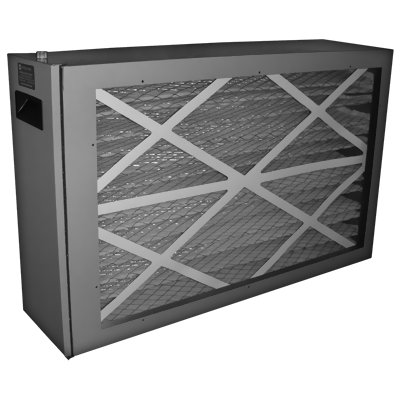 The high efficiency air cleaner housing is easily installed with any type of forced air heating/cooling system. Standard sheet metal procedures are followed and no special tools are required. 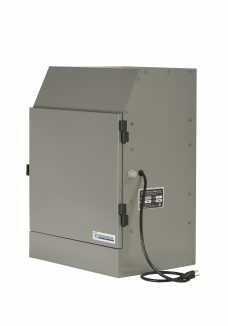 The Reversomatic air cleaner housing is mounted in the return air duct – horizontally, vertically, or at an angle as required. 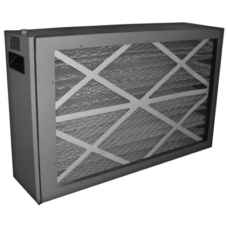 Continuous air circulation is recommended for best results. Set the furnace blower to run constantly.